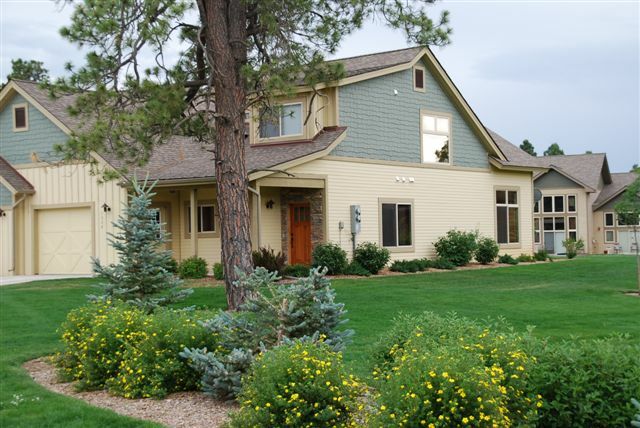 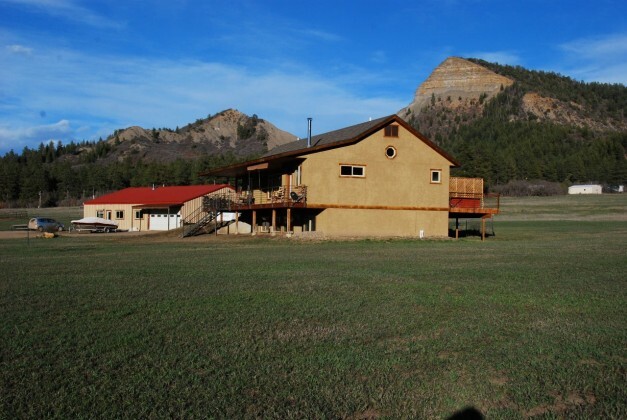 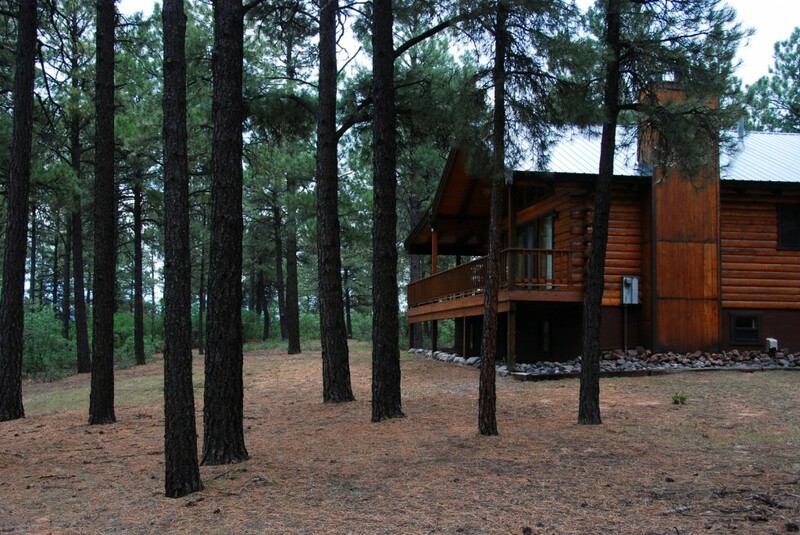 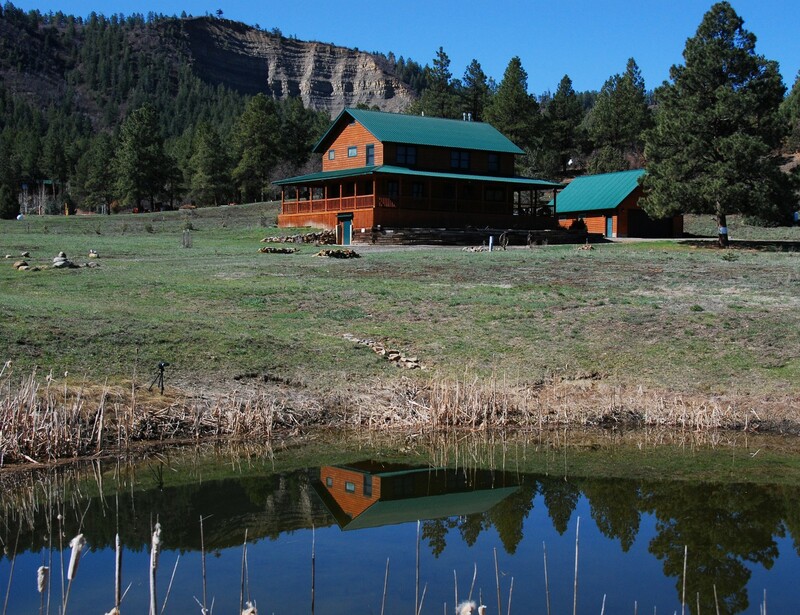 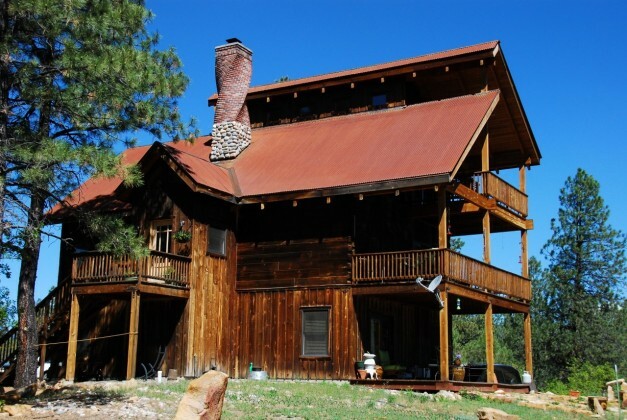 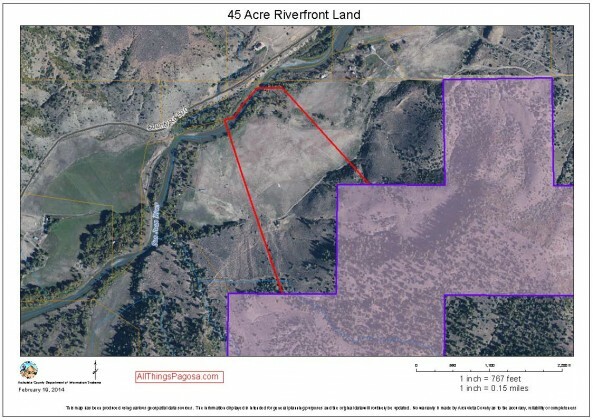 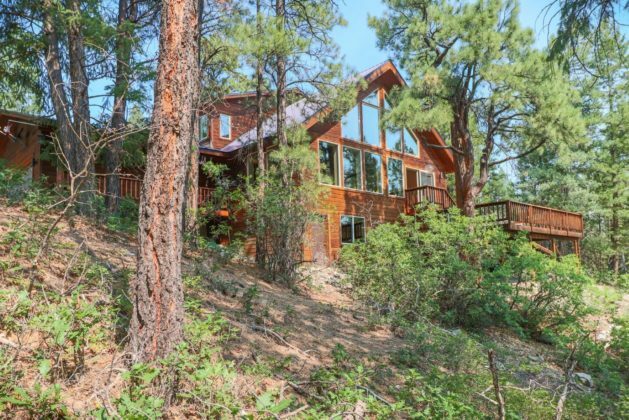 Currently viewing the category: "Pagosa Springs Homes For Sale"
Gorgeous home by San Juan River. 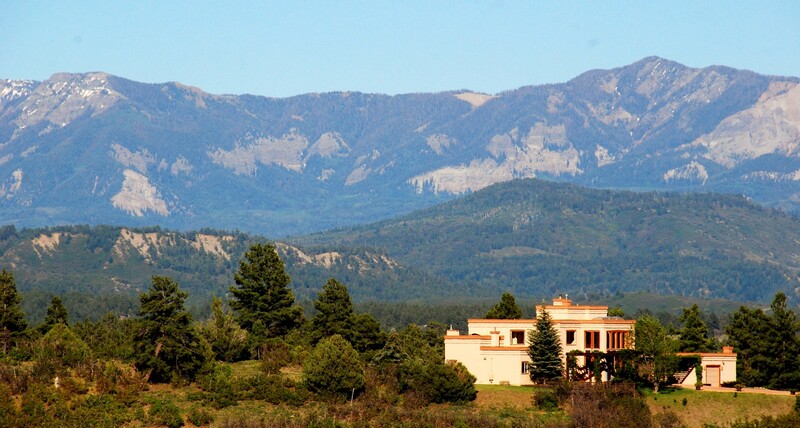 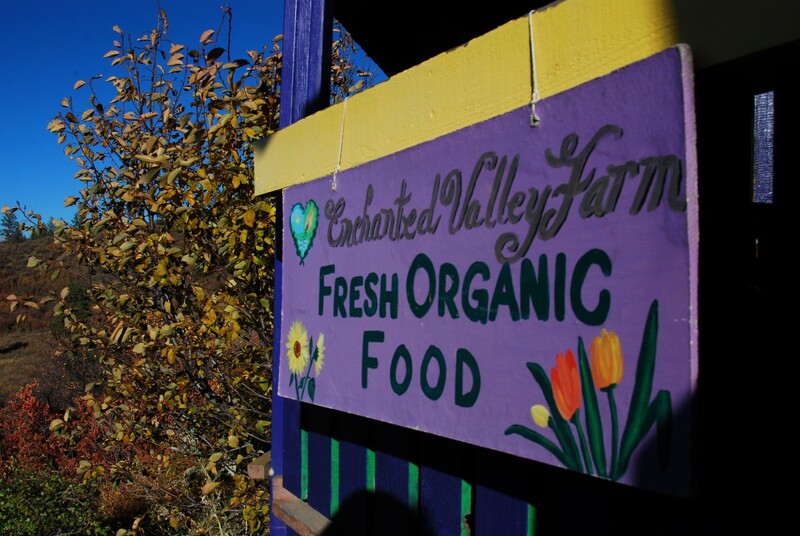 The ultimate Pagosa Springs ranchette. 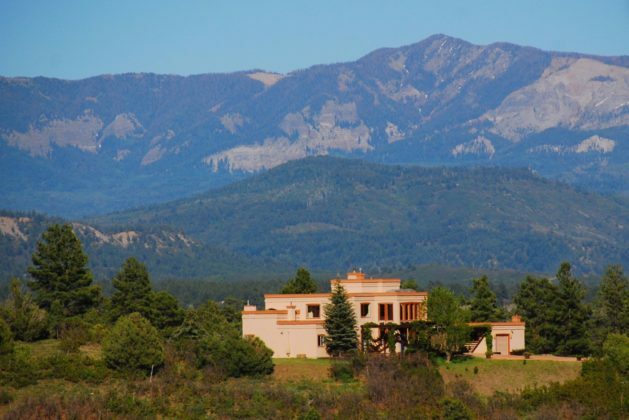 Waterfront home with unblockable mountain views. 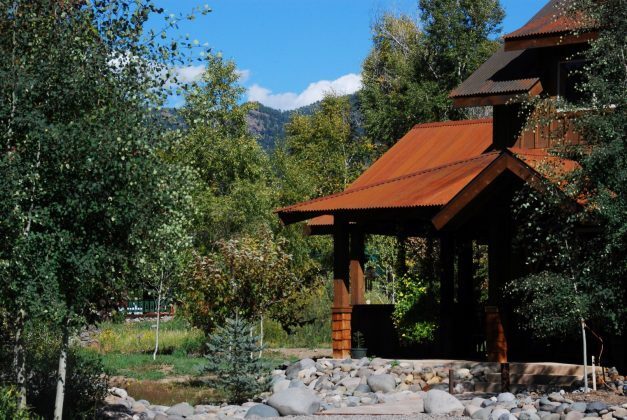 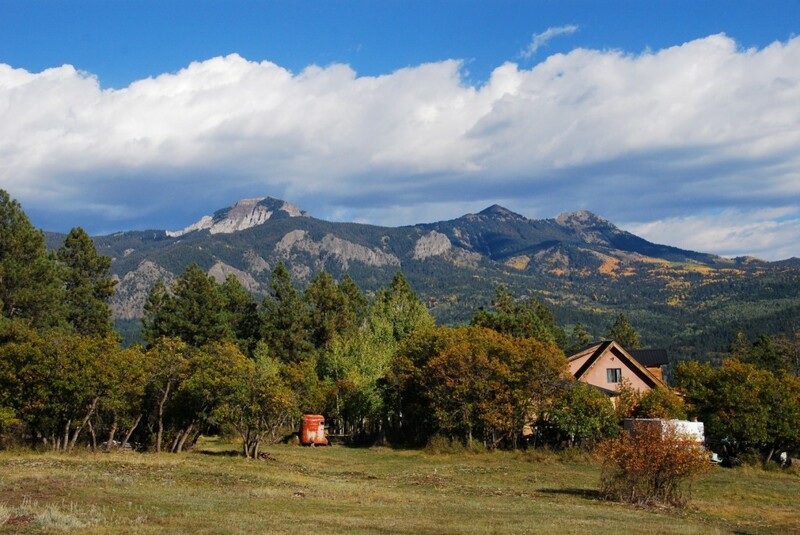 Mapping resources to simplify your Pagosa Springs property search.